Peter graduated from the University of Cape Town with a degree in Political Studies and then completed his Law degree and was admitted as a solicitor in 1990. Apart from a period of two years when he was employed as a Senior State Prosecutor, he managed his own legal practice in Cape Town for 15 years specialising in Residential and Commercial Property. Peter passed his qualified Lawyers Transfer Test and relocated to the UK in 2008. 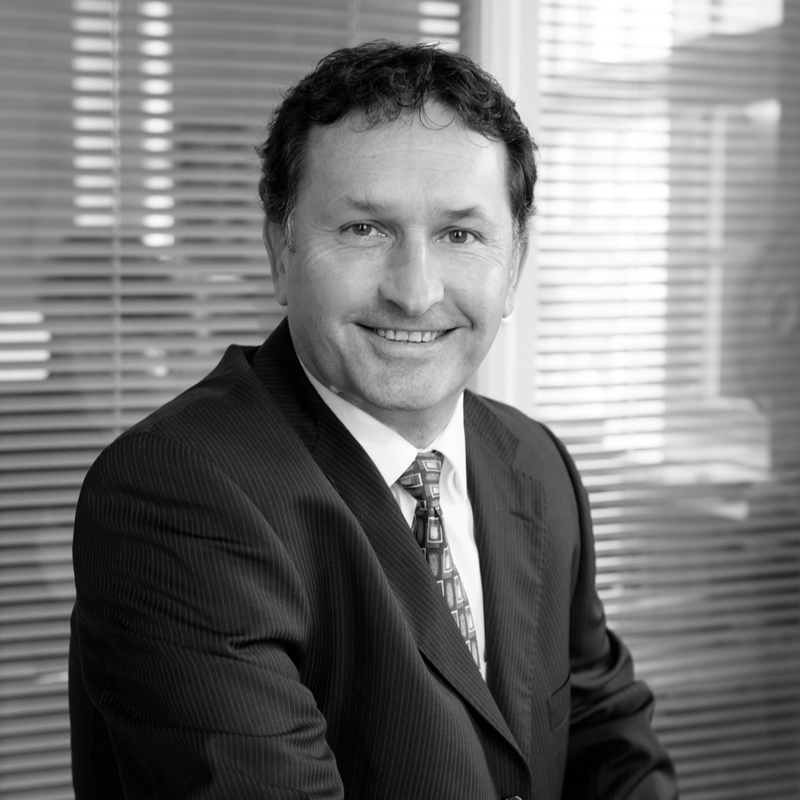 Peter joined Bartons in 2014 and now specialises in Commercial Property with experience in acting for owners, investors, and occupiers in connection with the letting, sale and purchase and management of Commercial property. He also undertakes residential property work and, having an interest in commercial transactions, he assists with the acquisition and disposal of businesses.